This week, we were invited to the media launch event at the newly-opened Guinness Open Gate Brewery & Barrel House for their new Guinness Stout aged in Bulleit Bourbon Barrels. We had not been to this facility yet, so we were pretty excited to tour the building and try an unreleased batch! 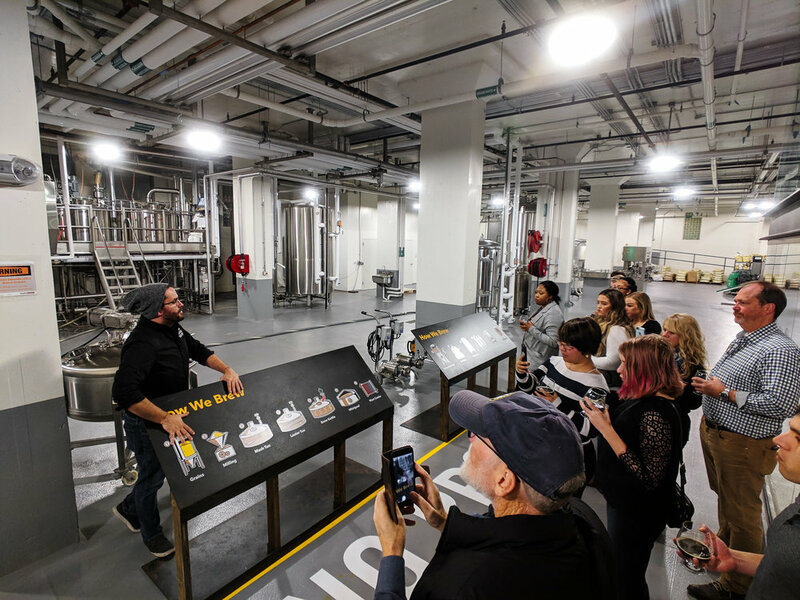 We had a ton of fun trying the new Guinness Stout aged in Bulleit Bourbon Barrelsm, eating the delicious food pairings, and touring the facility! If you have not done so yet, stop by. The new stout will be in stores this weekend! You can see more over at @GuinnessUS & @GuinnessBreweryUS on instagram.